I want to learn about careers as a Geographer Find out everything you need to know about becoming a Geographer. 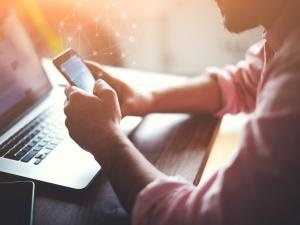 I want to learn about careers as a Multimedia Specialist Find out everything you need to know about becoming a Multimedia Specialist. 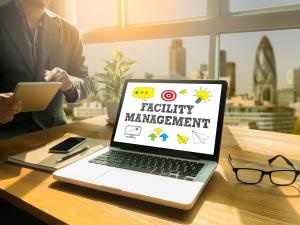 I want to learn about careers as a Facilities Manager Find out everything you need to know about becoming a Facilities Manager. I want to learn about careers as an Animator Find out everything you need to know about becoming an Animator. I want to learn about careers as a Food Consultant Find out everything you need to know about becoming a Food Consultant. I want to learn about careers as a Traffic Officer Find out everything you need to know about becoming a Traffic Officer. I want to learn about careers as a Model Booker Find out everything you need to know about becoming a Model Booker. I want to learn about careers as a Till Packer Find out everything you need to know about becoming a Till Packer. 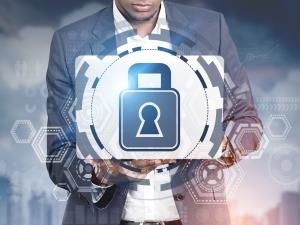 I want to learn about careers as a Cyber Security Specialist Find out everything you need to know about becoming a Cyber Security Specialist.